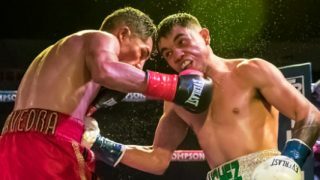 Leo Santa Cruz Retains WBA Title over Rafael Rivera in L.A. Saturday! 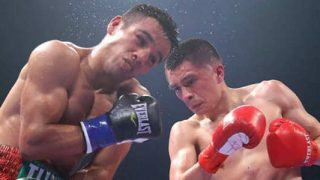 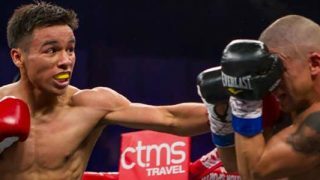 Saul “The Beast” Sanchez Wins War Over Luis Saavedra Friday! 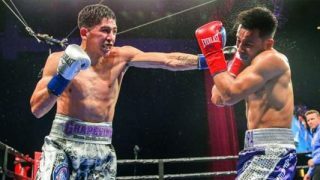 Joet Gonzalez Wins Split Decision over Rafael Rivera Friday on ESPN!